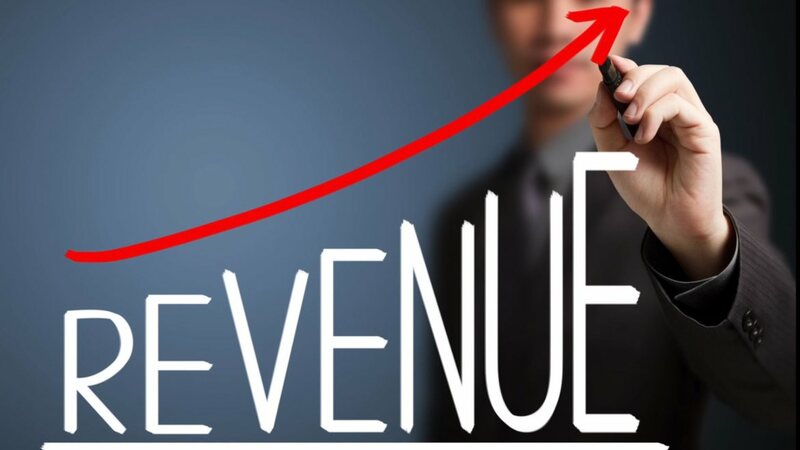 In this article we will discuss about Relationship between Total Revenue, Average Revenue and Marginal Revenue. Relationship between Total revenue, Average Revenue and Marginal Revenue. this table shows when AR is 10 TR and MR is also 10, When AR started decline From 10 to 9 TR started increases from 10 to 18, MR started decline to 8. 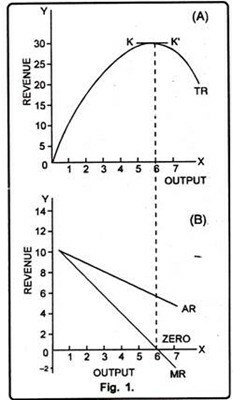 When AR is 8 , TR is 24 and MR is 6.When AR is 5 , TR is 30 and MR is o and after that TR started decline and Marginal revenue goes to negative. When TR started increases AR and MR started decline. According to diagram when TR started increasing from 10 to 30 AR and MR started decline. When TR is Constant AR is decline but MR is zero. 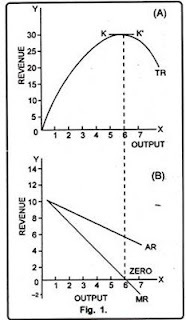 According to the diagram when TR is at constant rate 30 AR started decline and MR is 0. When TR started decline MR goes to negative. According to diagram when TR stared decline 30 to 10 , AR is decline and MR goes to negative. 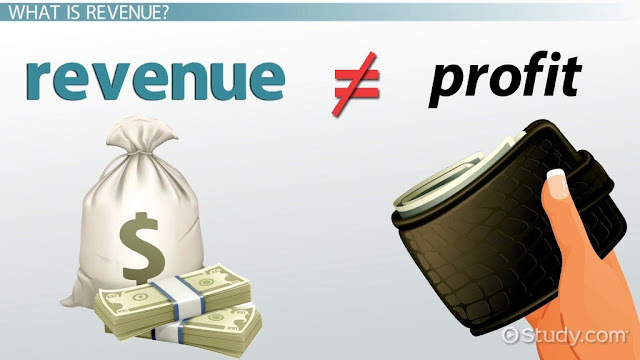 So we will discuss Relationship between Total Revenue, Average Revenue and Marginal Revenue. For any query comment below.